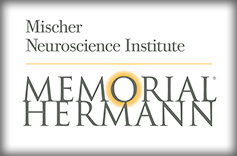 ABC13 and The Mischer Neuroscience Institute at Memorial Hermann have teamed up for Stroke Awareness Month! Strokes are the 5th leading cause of death in the United States, therefore it is extremely important to recognize the signs, symptoms and to understand what a stroke is. Our goal is to educate you and your loved ones on how spot a stroke, so that the proper medical assistance can be given as soon as possible, should a stroke strike! An ischemic stroke occurs when an artery is blocked by a blood clot. 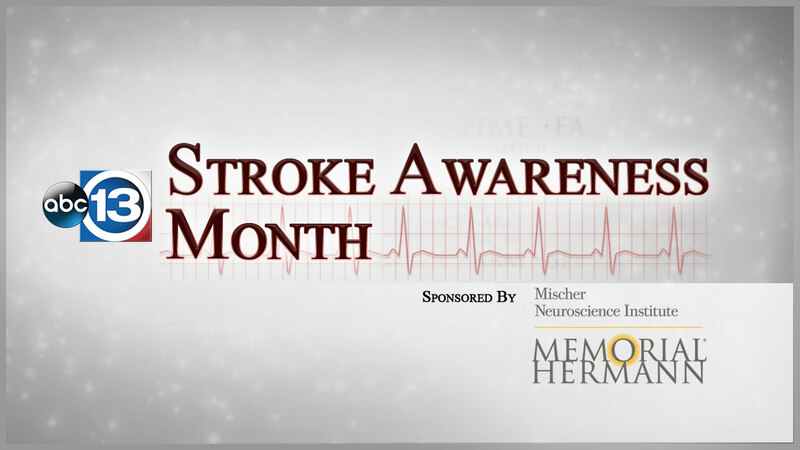 This type of stroke may result from clogged arteries, called atherosclerosis. When fat, cholesterol and other substances collect on the artery walls, they form a sticky substance called plaque, which over time builds up and makes it hard for blood to flow properly to the brain. A hemorrhagic stroke occurs when a blood vessel in part of the brain becomes weak and bursts open (a brain aneurysm), causing blood to leak into the brain.